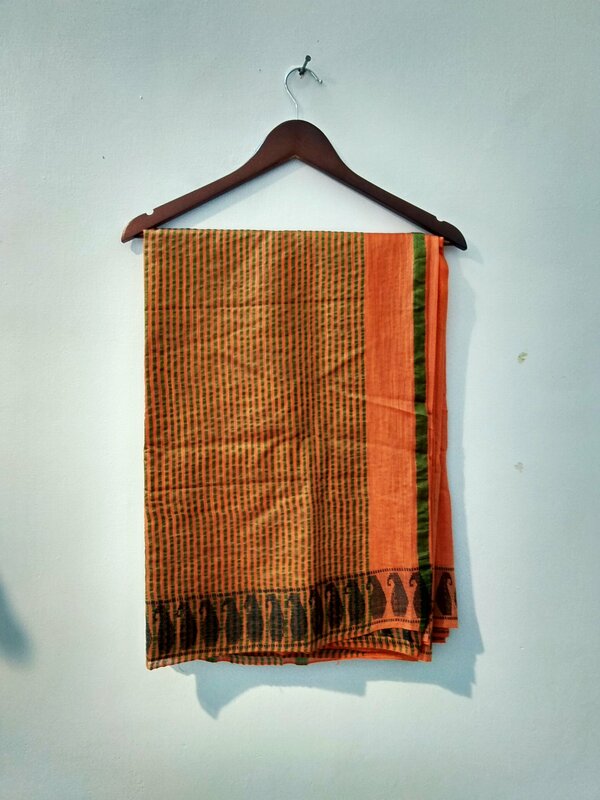 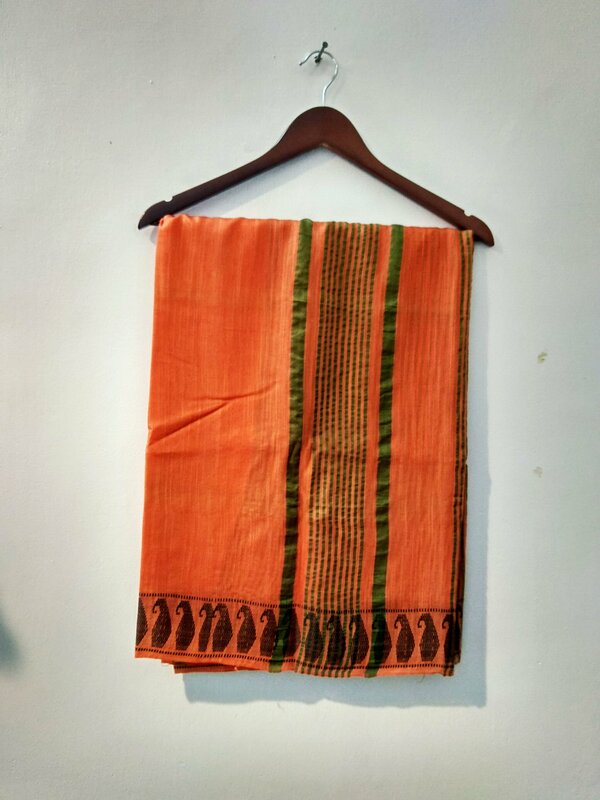 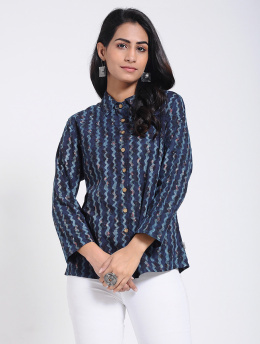 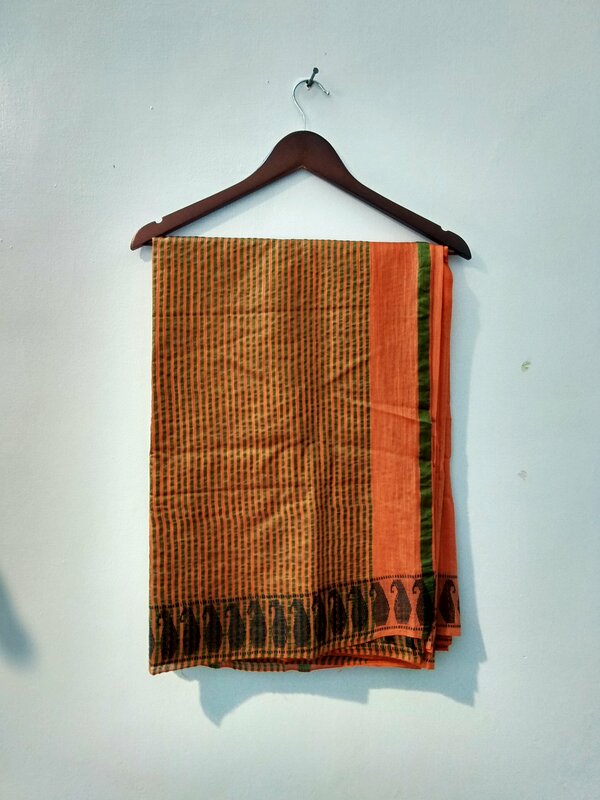 Orange colored Handloom Bhagalpuri cotton silk saree with blue paisleys and green lining handwoven all over. Care - Hand wash in lukewarm water separately. 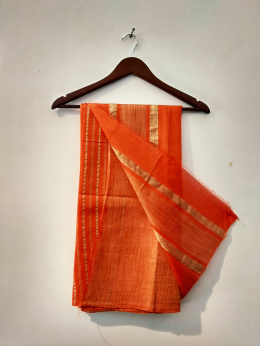 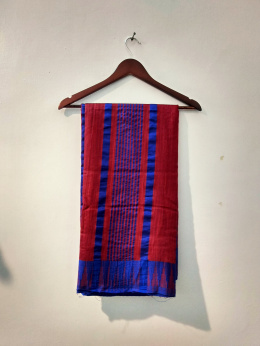 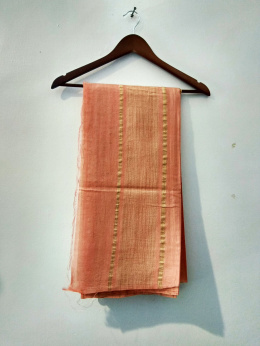 Coral Pink colored Handloom Bhagalpuri cotton silk saree with golden lining handwoven all over. 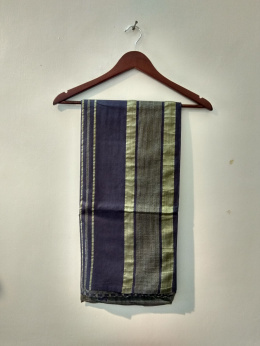 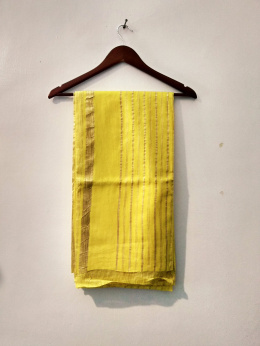 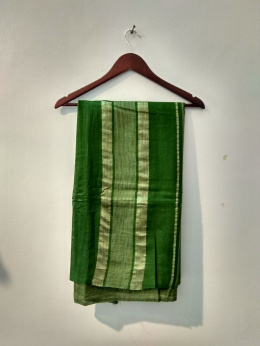 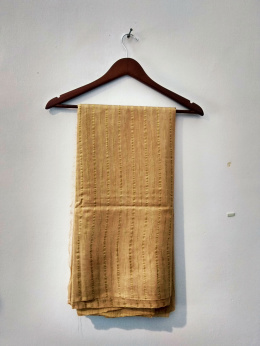 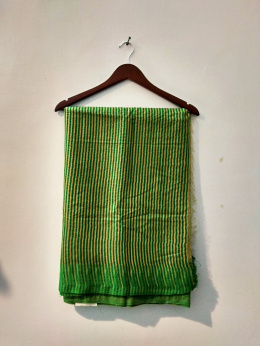 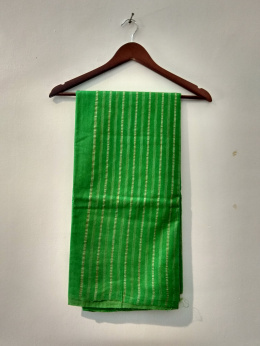 Yellow colored Handloom cotton saree from Bhagalpur, Bihar.